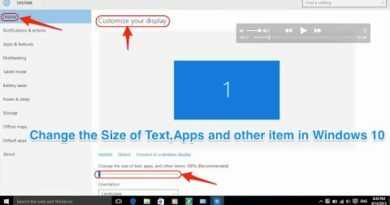 How to rotate screen on laptop or PC FLIP YOUR COMPUTER SCREEN! How do I fix my computer if the screen is sideways or upside down? How to Rotate screen in Windows by a shortcut Changes in settings can cause the image on your computer screen to turn on its side or upside down. You can use a method below to change the screen orientation back to normal. 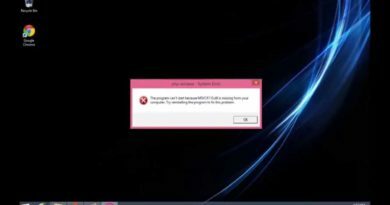 1- Log in to Windows if you are not currently logged in. 2- Press and hold the Ctrl and Alt keys while you press the Up arrow. Pressing these keys at the same time should rotate the screen back to the default setting. Note: You can press and hold the Ctrl and Alt keys while pressing the Left, Right, or Down arrow to rotate the screen a different direction. – Ctrl+Alt+↓ – Flip the screen upside down. – Ctrl+Alt+→ – Rotate the screen 90° to the right. – Ctrl+Alt+← – Rotate the screen 90° to the left. 1- Right-click on your computer desktop screen. 2- Click on Screen Resolution in (Windows 7 y 8/8.1) or Display settings in Windows 10. 3- Choose Landscape in the Orientation drop down menu. 3- Click Rotation and select Rotate to Normal.